So many aspects of the Christmas story weren't perfect or ideal. Yet, God was carrying out a perfect plan of salvation in His perfect timing through those seemingly imperfect circumstances. Our stories are rife with mistakes, disappointments, and questions toward God about how things have turned out. Yet, God is working all things for good in His perfect timing and weaving together a story of redemption in and through it all. Learn more about trusting God's timing in this message by Renee Groff! From Series: "The Eyes of Christmas"
"The Word became flesh and made his dwelling among us. We have seen his glory, the glory of the one and only Son, who came from the Father, full of grace and truth." - John 1:14. When the apostle John wrote those words, he did so out of what he saw and with words shaped by his firsthand experiences. Many saw or heard of Jesus' coming and played a part in the story. It is these perspectives that we'll be exploring this Christmas season in a series entitled "The Eyes of Christmas." Join us as we explore the story of Jesus' birth through the eyes of those who witnessed it! 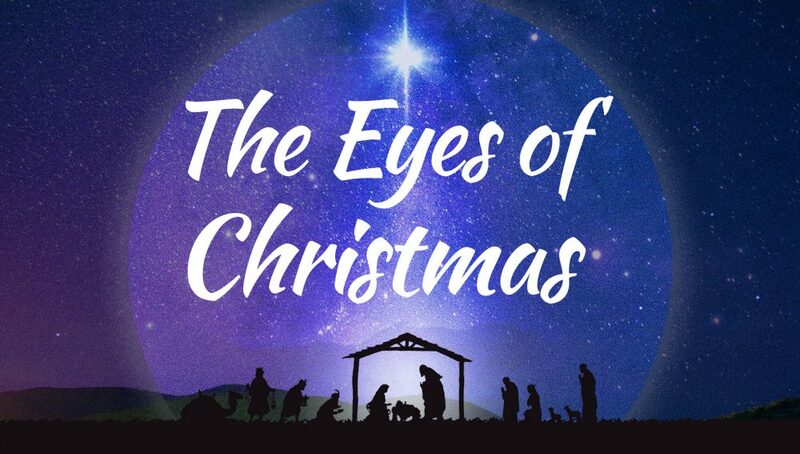 More From "The Eyes of Christmas"